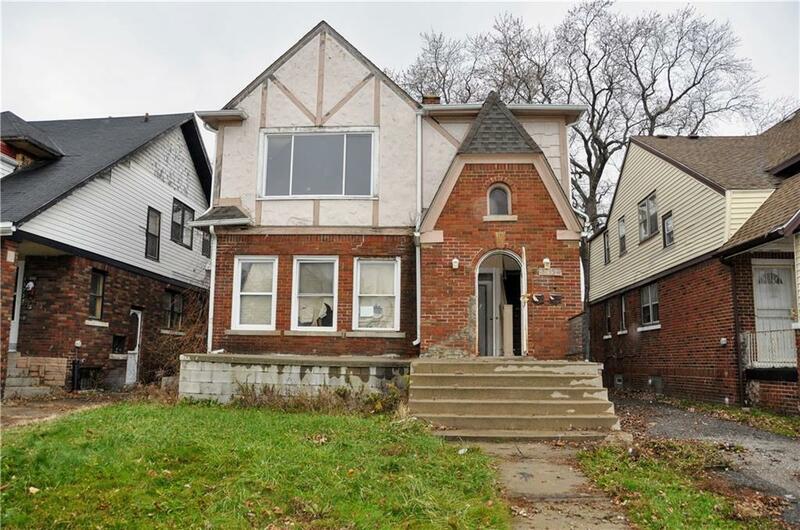 Lots of potential with this multi-family brick home on a solid block. 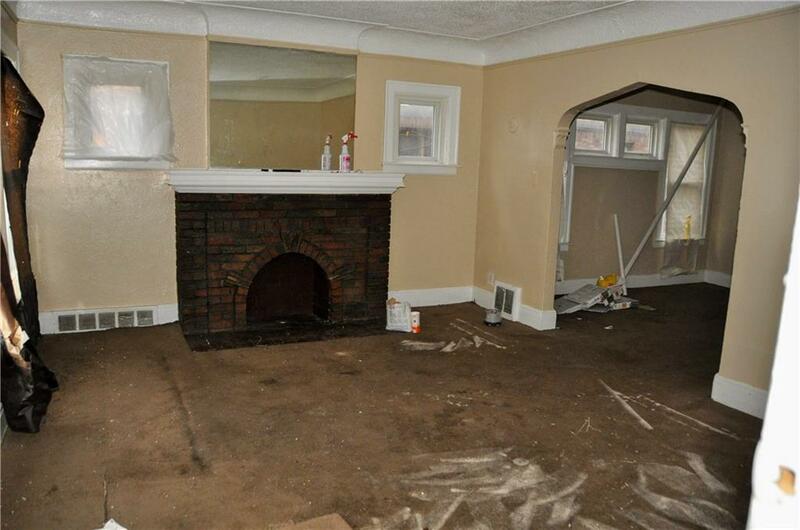 This property once had each unit rented for $550/month. 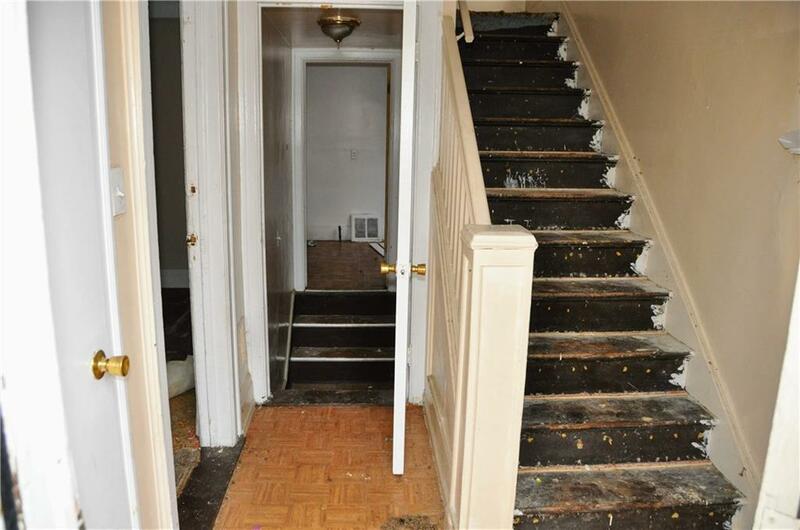 Restore it and gross $1100/month in rent! Lower unit has 3 BR, 1 BA, and upper unit has 2 BR, 1 BA. Open, unfinished basement has separate gas meters and duct work for two furnaces. Newer dimensional shingle roof. Updated double pane vinyl windows. 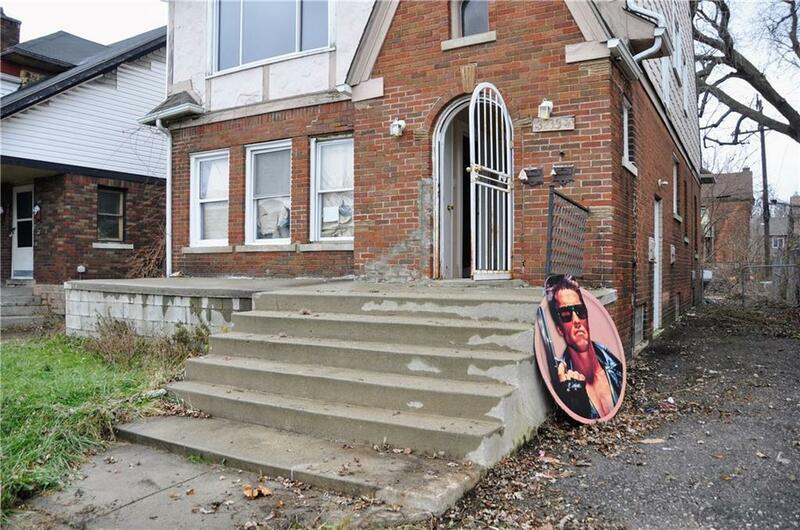 Convenient location with easy access to Livernois Ave, I-96, and a 5 minute drive to Woodward Ave. Property sold as-is. Listing provided courtesy of Sine & Monaghan Realtors Real Living Llc Gpf.